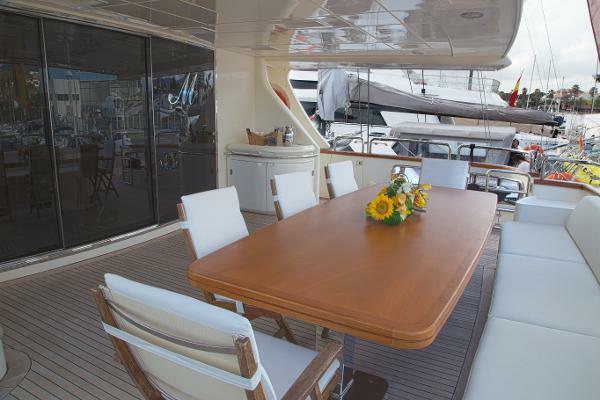 MENURA PRIMERO is the third AZIMUT built by her current and original owner. 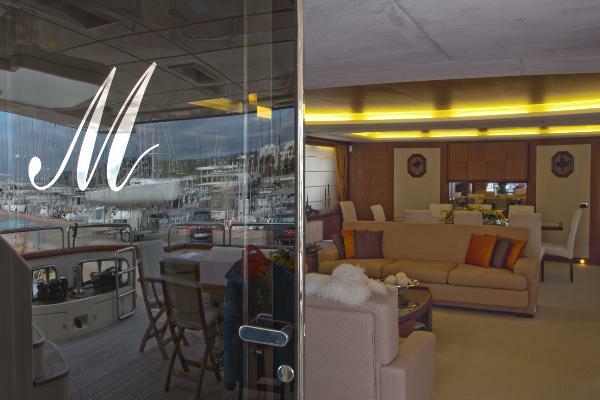 His experience in yacht ownership along with the dedication of the build Captain and first officer who have lovingly cared for and maintained this motor yacht to an exceptional standard since new, results in a truly unique opportunity to own an outstanding luxury yacht. 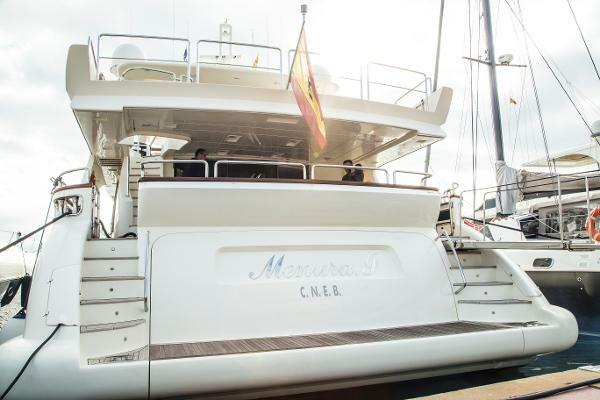 Used for no more than two months each year, MENURA PRIMERO has remained local to Spain since delivery and spent the majority of her time cruising between Barcelona, Costa Brava and Ibiza. The short cruising time and concentrated cruising area has resulted in a yacht with a very low level of usage and even lower engine hours.